Turn your passion for working with people and animals into your own successful dog training company! 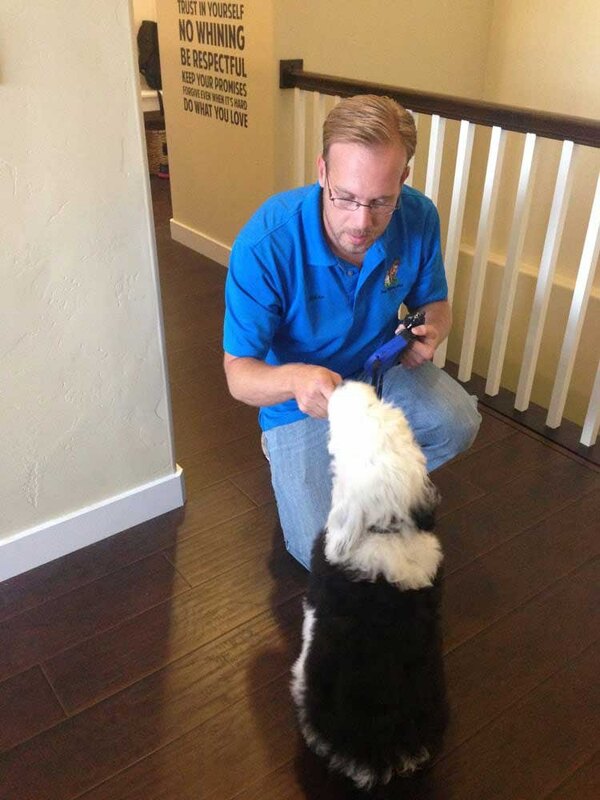 Join a fun and rewarding franchise with Dog Training Elite! Wondering if running your own dog training business is right for you? If you love dogs and people (and most of all… if you love running your own business), you have come to the right place! 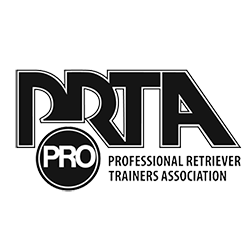 With Dog Training Elite’s 40+ years of theory development and business management behind you, you are ready to begin business after only a few months of legal setup and on-site training! With the massive market available to you in the dog training industry, high ROI, top of the line backend management systems, and our cutting-edge marketing techniques… Dog Training Elite owners are primed for long-term stability and success. Franchise Inquiry learn about owning your own dog training business! Learning our balanced theory is one of the secrets to our success. Dog Training Elite Franchise owners will not only learn these trade secrets gleaned from over 40 years of expert dog training experience, but you will also have access to a wealth of customer service and business management experience that makes you stand out from the competitors. 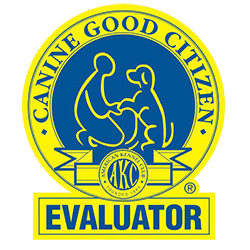 We have the highest customer satisfaction rates out of any other dog training franchise options, and this is due to both our training techniques, but also our ability to continue our relationship with each of our clients for the long haul through group classes and other additional methods which all result in a quality experience for the client and their dog! 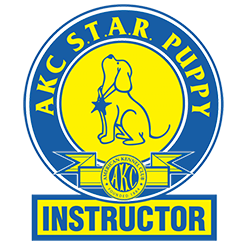 With our dog training franchise, you can begin working with puppies as young as 8 weeks old. DTE has a variety of service dog training packages, all of which are highly personalized to the individual seeking assistance. 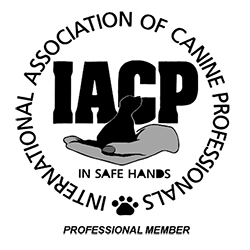 DTE’s personal protection dog training process will ensure that a dog’s loving and social temperaments are retained as the protection skills are properly developed. One of the most difficult, necessary and rewarding behaviors to correct in a dog is fear and aggression. 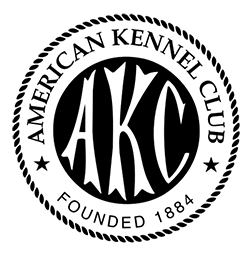 DTE owners specializes in proper dog training techniques that help correct a dog's fear and aggressive behaviors. 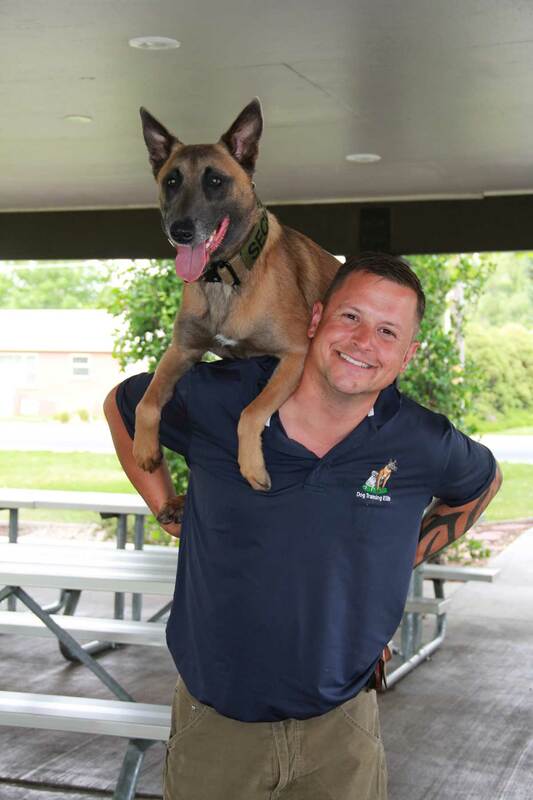 DTE believes strongly in the healing power of service dogs for retired military veterans, and we donate our time and passion to training service dogs for the foundation. We also offer a 10% discount to active service members. A DTE facility therapy dog is highly trained to have a positive impact on the health and well being of both individuals and community health. 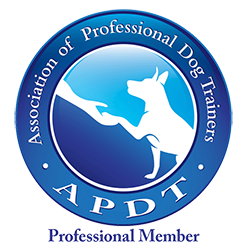 Once clients and their dogs have basic commands in place (meaning the dog will successfully come, sit, stay and obey other basic commands), clients are invited to join DTE for additional training that is highly valuable in further building upon already learned techniques. 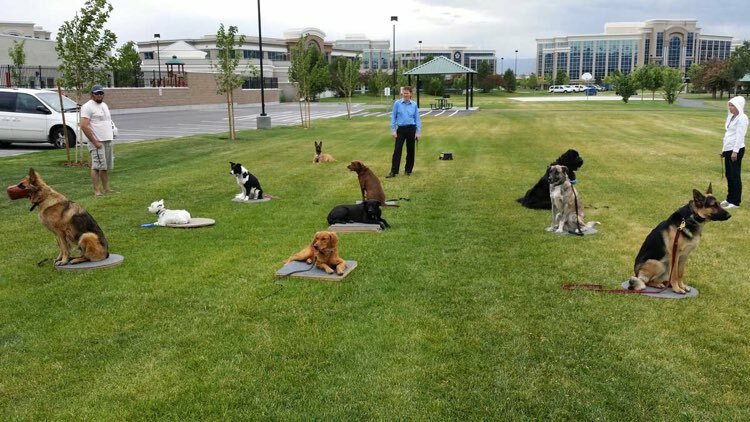 DTE group classes are designed to place the owner and their dog in public places (surrounded by other dogs, people, smells and sounds), so that owners can train their dog to obey them... regardless of the many distractions screaming for their attention! 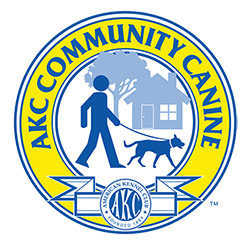 your local area In home dog training is the most effective method to achieve sustained success.